RACING: Champion French rider Olivier Peslier will pick the brains of elite Australian jockeys as part of a comprehensive preparation to win the Melbourne Cup on Tiberian. One of the most decorated horsemen in the world with four wins in the Prix de l'Arc de Triomphe and victories in the Epsom Derby, Ascot Gold Cup, King George VI and Queen Elizabeth Stakes, German Derby, Hong Kong and Japan Cups, Peslier has never ridden in Australia. Peslier said he would contact several of the riders he has competed against in Hong Kong and Europe for a run down on the Flemington layout and Melbourne Cup tactics. "Brett Prebble, in Hong Kong, (Hugh) Bowman also, McDonald, Craig Williams also,” he replied when asked who he would seek out. "When the jockeys ride in Europe or France, we tell them the route is not like a book. "If you don't know the people or the trainers, it is different. 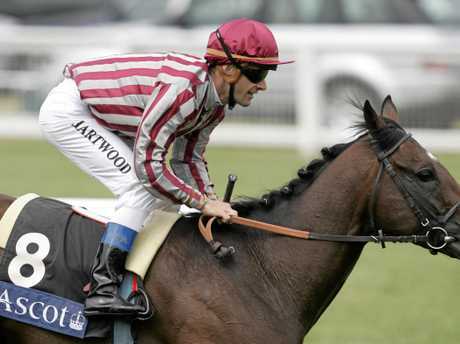 Peslier, who has won at four of his past five rides on Tiberian, said he had chatted with compatriots Gerard Mosse and Christophe Lemaire, who both won Melbourne Cups on Americain (2010) and Dunaden (2011). "We've spoken and they said it was a great experience. 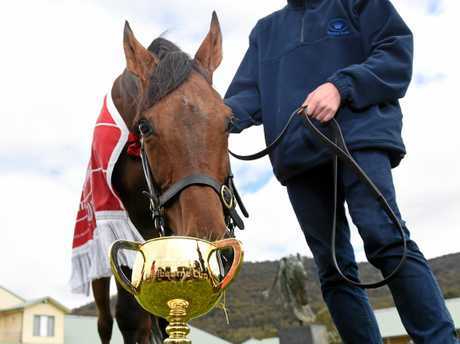 I've spoken to other people who say the Melbourne Cup is the biggest race in the world,” Peslier said. "I watched the video (of Cups) and also ride some horses in France like Americain and in Japan Delta Blues or Pop Rock. Peslier hopes to secure rides on Derby Day to familiarise himself with Flemington. He will be one of three crack international jockeys to ride in Tuesday's Cup. Frankie Dettori (Almandin) and Joao Moreira (Thomas Hobson) are the others. 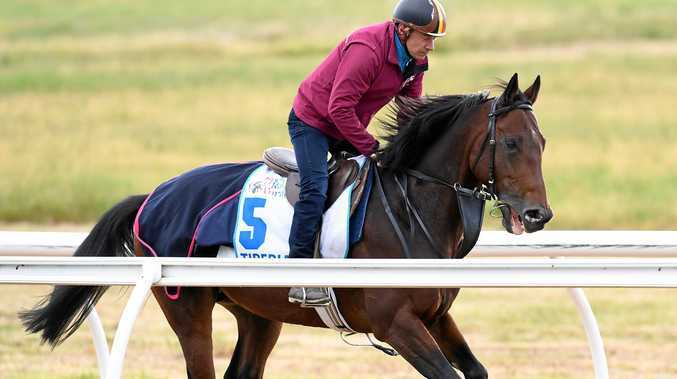 The 44-year-old Peslier travelled to Werribee on Tuesday to partner TAB $17 chance Tiberian in a 1600m gallop. 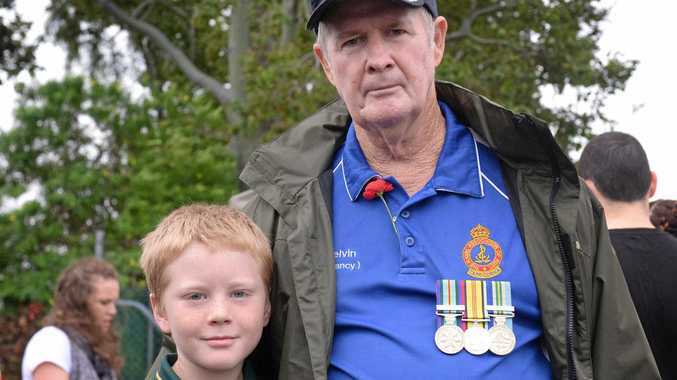 "He's nice this morning, he's well,” Peslier said. "It's the first time I ride in the morning so he's working well. "The horse, I know, is different in the morning and the afternoon. "When he work in the morning he's more relaxed and the afternoons, more keen. "The horse is well, he's in good form, he's working well. "Basically in France, we work two or three horses together so he just work alone so he just look around when he passed the last turn.